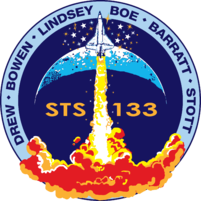 The shuttle has rolled to a stop, officially concluding the STS-133 mission. After 27 years of service during which it racked up exactly one cumulative year in space and an odometer reading of more than 148 million miles, space shuttle Discovery's distinguished career has flown into history books. "And to the ship that has led the way time and time again, we say farewell, Discovery," said NASA Commentator Josh Byerly. Main gear touchdown. 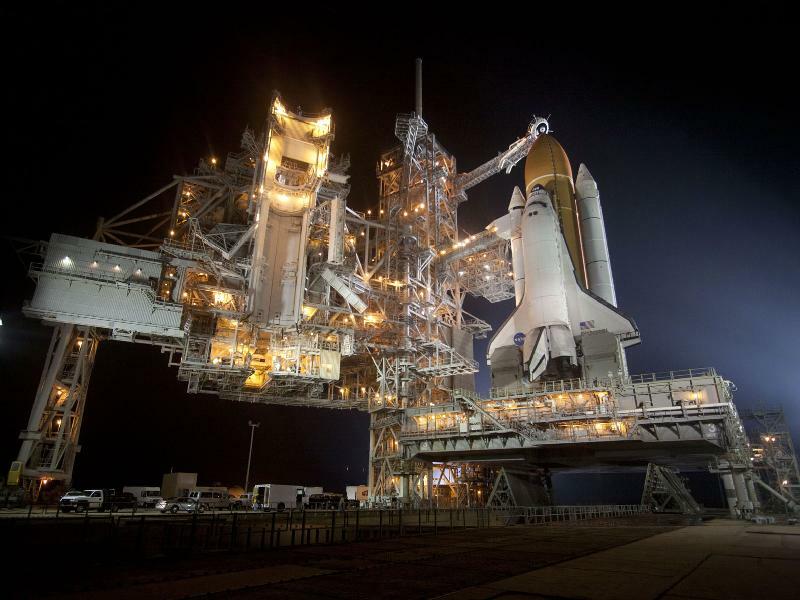 Discovery and crew are back on the ground at NASA's Kennedy Space Center in Florida, wrapping up the 5.3-million-mile mission STS-133 mission. The cheers from the crowd below are audible all the way up here in the air traffic control tower.